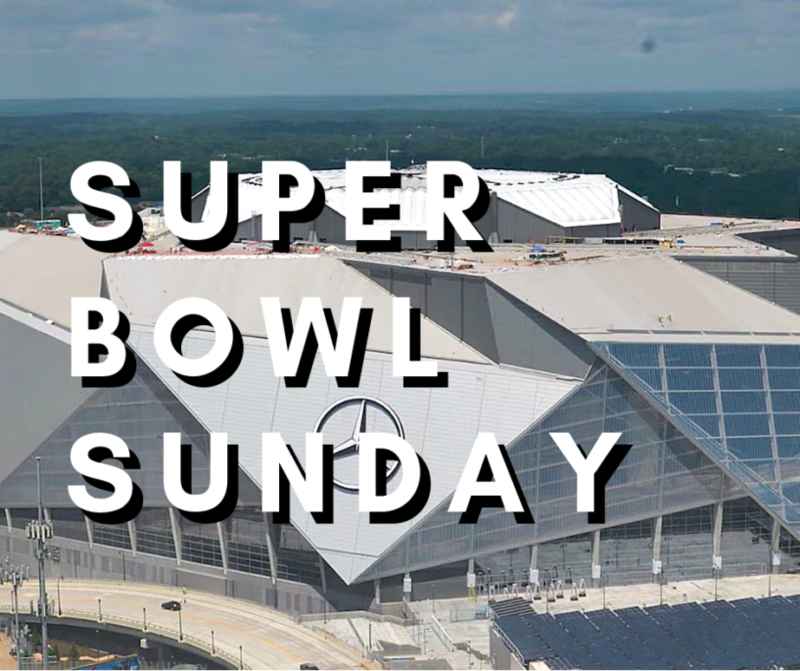 Super Bowl Atlanta Airbnb rates rise as the city hosts Super Bowl LIII, the third time in the NFL’s history. This time the New England Patriots and Los Angeles Rams go head to head February 3, 2019 in the new Mercedes-Benz Stadium. Mercedes-Benz Stadium is the new a multi-purpose, retractable roof stadium in downtown Atlanta recently built for $1.6 billion. It seats 75,000 people and officials have stated that up to one million visitors would descend on the host city for previous Super Bowl weekends. Atlanta’s status in the music and film industry will help attract record numbers of visitors to a booming real estate market. The Minneapolis Super Bowl Host Committee commissioned an economic impact report that stated much of the taxpayer investment in the stadium would be recouped by the region during the event. It estimated the Super Bowl would contribute $343 million to the region, including $29 million in tax revenue. Super Bowl ad spots are the most expensive on commercial TV in the U.S. by far, with a 30-second slot costing $5.25 million. The Super Bowl is the largest sporting event in the country and will have a huge logistical impact on a city. For lodging, the host city had to show that there were at least 24,000 of rooms within 60 minutes of the stadium, capable of accommodating visitors during the entire 10-day Super Bowl experience. Accordingly, the report estimates the Super Bowl will generate 230,000 nights of hotel stays. Homeowners willing to relocate for Super Bowl can make some cash by renting their entire house on a site like Airbnb or HomeAway. Right now, an average 4 bedroom, 2 bath home downtown neighborhoods like Old Fourth Ward can easily get $1500/night and up to $5,000 per night for luxury rentals. Location is obviously a big factor when renting. Renters for sports events look for proximity, transportation and nightlife options to make celebrating as fun safe and easy as possible.